Custom School Security for 2019 & Beyond. Educational facilities such as Schools and Universities rely on strong security, protection, recording and visitor management. That’s why they look to SDG to equip them with the latest and most secure systems that serve all of their management, access and fire protection needs. We will work with you, your Board of Education, and your technical staff to plan and customize the security solution that is right for your school. Our team will help you and the community you serve feel safer and more comfortable. Security should be a secondary thought so that you and the great teachers in your school can focus on education. With nearly constant discussions in the news about school security, SDG understands the needs and requirements of our schools, and the emotional connection our communities have with keeping these locations safe. 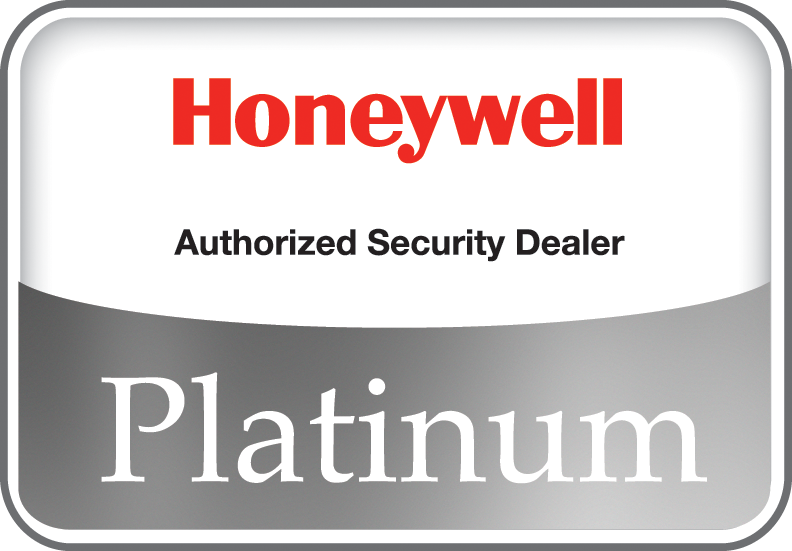 We are committed to providing excellent service, powerful products, and professional installation of custom security & fire systems, as well as helping you and your team understand how to manage them in the cloud.